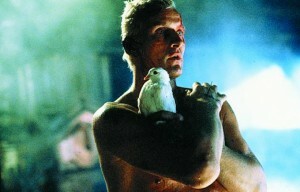 Plot: In a nearby future, man has been able to create artificial beings called replicants. They are so perfect that nobody can distinguish them from real humans. The Blade Runners, a brigade specially trained to identify replicants, have the mission to keep them under the law.